Imagine a job where you get paid to beta test apps, software, video games, and other products that most people don’t even have access to yet. That’s what the job of a beta tester is – testing products and providing feedback so the developers can improve the product. To top it off, beta tester salary isn’t that bad either (between $19,786 – $64,063 according to PayScale). 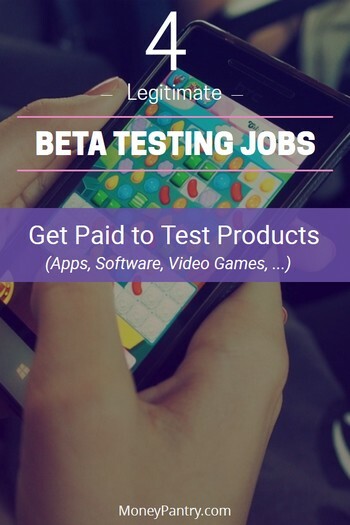 To have a career as a beta tester, mainly you have to look in the gaming industry where you work as a video game tester for companies that design and develop games. But that’s not for everyone. You have to actually know gaming and have some insider knowledge of how it all works. The good news is that there are beta testing opportunities that almost anyone can participate in. 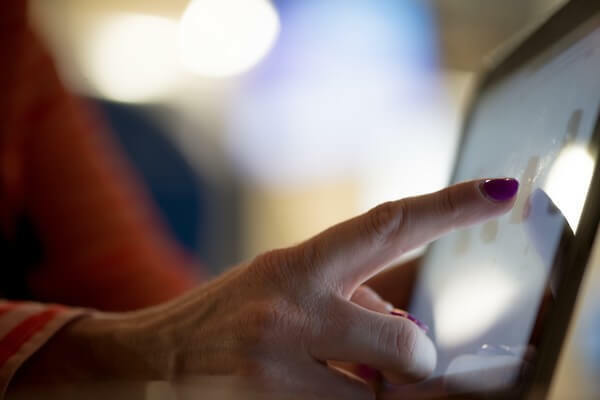 Through these opportunities, you have the chance to beta test a variety of digital products – apps, games, software, etc. Unfortunately, finding ’em isn’t that easy. What makes it even more difficult is that usually, the test period is a short one – from a few days to a few months at most. So it’s hard to keep up. You have to constantly find new programs. Thankfully, there are sites that do the hard work for you. Some of them act as a sort of directory where they find beta testing opportunities and list them on the site. There are also some sites that are basically run by companies that help brands conduct tests. Either way, these sites make it very easy to find testing opportunities that you may be interested in. Easy, just read the rest of this post! We have already done the work for you. But before we get to the list, for those of you unfamiliar with beta testing, let me explain what this whole thing is all about and how it works. You see, no matter how much developers try, there are always going to be certain issues and bugs that will only appear when the product is out there in the real world in real customers’ hands. A beta test is normally the very last test companies do right before they release the product into the market. It’s the last line of defense. Its job is to catch any issue or bug that somehow passed through all the inspections and tests. As a developer, you don’t want to release a product full of bugs. You don’t want your first impression to be a negative one. So beta testing gives companies an opportunity to have their product tested by real people in the real world. Beta testing has a huge impact on the success or failure of a product. As you can imagine, as a beta tester, you often have a chance to experience a new product firsthand. The best part is that your feedback actually helps to shape the final product. That alone is enough of an incentive for many of us. What’s in it for the beta tester? Companies and developers benefit from beta testing immensely. But what’s in it for the beta tester? Obviously, you can’t ask people to give their time and feedback to you without giving them something. But at the same time, companies want honest feedback so they don’t necessarily want to pay people in a way that might impact the direction and tone of their feedback. So when it comes to rewarding participants, each company has its own rules. You know what beta testing is, how it works, and what you can expect for your participation. Now it’s time to find some legitimate companies that are looking for beta testers. To do that, join any of the sites listed below, browse the available beta testing jobs and apply for the ones that interest you. I’ve written about Erli Bird before. It’s an awesome company that works with some of the best brands in the world, helping them conduct beta tests. They pay around $10 per test. They also do paid focus groups. For focus groups, you get paid $5 to $15. You are paid via PayPal. If you like AAA Multiplayer console and PC games, this one is for you. They work with some of the world’s best video game developers and help them run beta tests. You get to play brand new games that haven’t even been released yet. These paid jobs run on a weekly basis across all continents, where players are working from their own home throughout those sessions. This is a platform where app developers can pay to have their apps tested. On the other hand, they have a panel where you sign up as a beta tester to get paid for testing various apps. They have apps from various categories – games, business, productivity, books, weather, navigation, lifestyle, and more. Pay varies based on the app and duration of the test. You are paid via PayPal once you have $50 in your account. 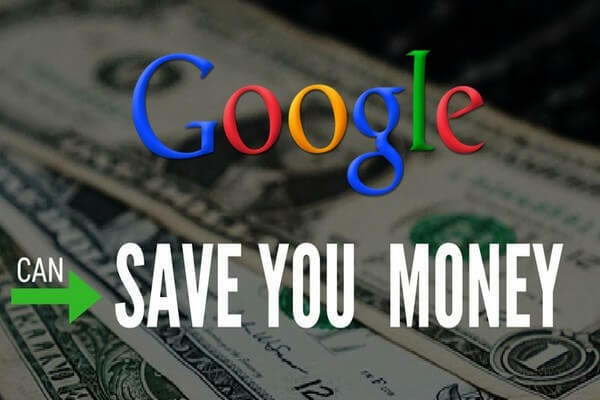 They work with some of the top companies in the tech industry – companies like Yahoo, PayPal, Honeywell, Epson, Google, GE, Amazon, and Comcast, just to name a few. You don’t necessarily have to be a “techie” to apply. They want people from all sorts of backgrounds – whether you are 14, 16, 20, or 80 years old, male or female, gamer or not. Their beta test management company, Centercode, is one of the best-known platforms where tech companies conduct beta tests. They don’t pay cash, but you can earn things like free products and gift cards. Here are a few examples of the kind of products/companies that offer beta testing jobs. This the company behind the popular Lose It! app. They are looking for “volunteers” to help test the new features of their app. And since their app integrates with Fitbit, they also have a Fitbit beta testing. This is an Irish-based Independent Game Studio that has been around since 2009. As a reward, you get early access to their games on iOS, Android, PC, Mac, and Web. You also get a free copy of the final game. Besides using these sites, there are other ways you can find such opportunities. The first one is through social media sites.Companies often announce their upcoming beta testing programs on their social media pages. So following a few of your favorite companies could be a great way to get notified. Another way companies do this is through their community forums. Usually, these are official forums. For example, when Spotify wanted testers to test Spotify app one Android devices, they posted this on Spotify Community forum. I don’t think you could count on beta testing as a way to make enough money to pay your bills. First of all, in most cases, you won’t be paid in cash. You get free gift cards and products. Secondly, it’s very spotty at best. You are not going to have consistent work. You can’t rely on it to pay your bills. That said, becoming a beta tester is an awesome way to experience new apps, software, games, and other products first had before they are even released. Not only that, you also earn cash, gift cards, and other prizes. Finally, if you know of any other beta testing jobs and opportunities, please let us know by leaving a comment below.